The ultimate feel-good accessory with a powerful vibration. 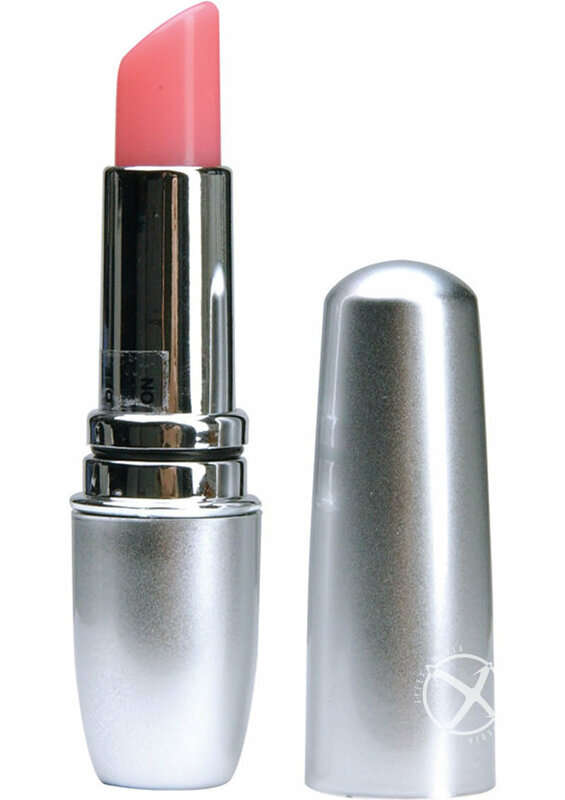 Its discreet design fits nicely in your makeup bag. Uses one ?AAA? battery, not included.